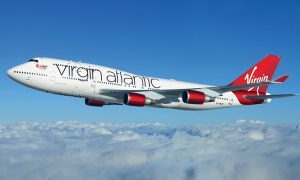 Richard Branson’s Virgin Atlantic will shut its short-haul domestic service in Britain, partly owing to a lack of demand for connections with its long-haul operations. The carrier said in a statement on Monday it will cease its so-called “Little Red” service next year. Daily services between London Heathrow and Manchester would continue until the end of March 2015, while flights from Heathrow to Edinburgh and Aberdeen would continue until late September 2015. The operation was launched in March 2013, after Virgin gained control of domestic slots at Heathrow following a European Commission ruling in the wake of British Airways’ acquisition of bmi, and has since flown more than one million passengers between London, Manchester and Scotland. Little Red was intended to act as a feeder airline for trans-Atlantic routes. But in confirming the closure, Virgin admitted that despite its hope of passengers connecting through to long-haul flights, much of the traffic had come from point to point traffic. “Demand has been predominantly from point-to-point customers rather than connecting traffic. 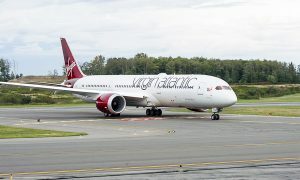 High levels of connections onto Virgin Atlantic’s long haul network have always been important to the success of Little Red.” the airline said. Sir Richard Branson hit out at the European Commission for giving the fledgling airline little chance with its small allocation of airport slots. 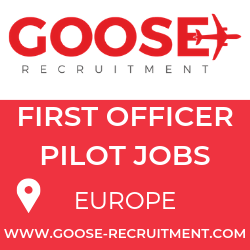 “We were offered a meagre package of slots with a number of constraints on how to use them and we decided to lease a few planes on a short-term basis to give it our best shot. The odds were stacked against us and sadly we just couldn’t attract enough corporate business on these routes.”, he said. Virgin Atlantic leased the pilots and aircraft from Aer Lingus to deliver the Little Red service. A Virgin Atlantic spokewoman said around one hundred Little Red cabin crew would be offered jobs on its long-haul routes. Virgin used four slots to provide Little Red’s Manchester service, but those used to serve Edinburgh and Aberdeen will revert to British Airways if no other airline applies to the Commission to use them.